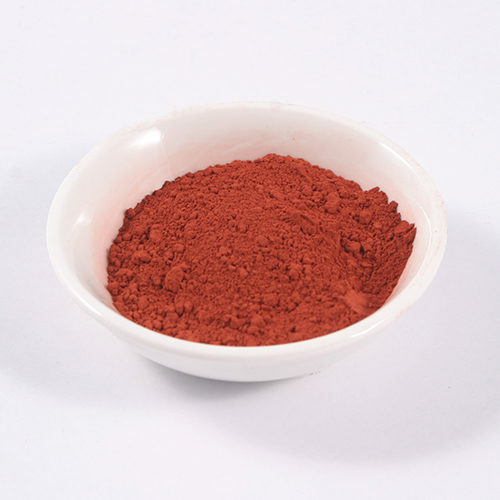 Red Ochre is a natural earth red pigment from France. 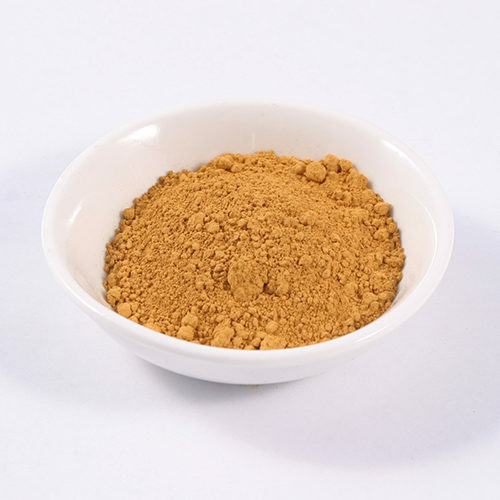 It is a lime stable pigment, making it suitable for use with limewash, plasters and mortars. 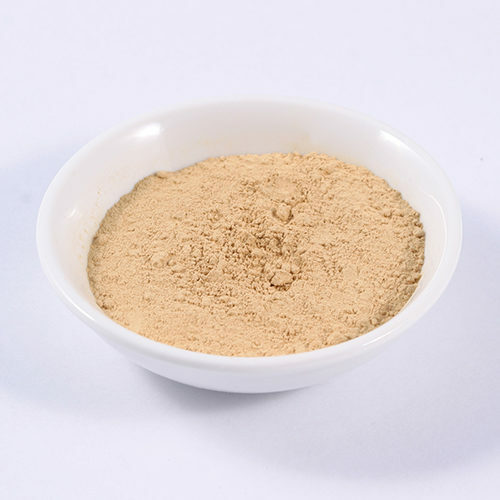 It is also perfect for making all kinds of paints, pastels, chalks and crayons.